Resonate is one church, following Jesus, in 8 cities: Pullman, Moscow, Ellensburg, Cheney, Eugene, Monmouth, Pocatello, and Boise. at our Easter Sunday Gathering. *Resonate Kids is available at our Pullman, Moscow, Ellensburg, and Cheney gatherings. At Village, you can expect to share a meal together, get to know some people in the context of community, and be part of some discussion on spiritual matters relevant to your life. Lent is a time to give up something good in order to experience something better. 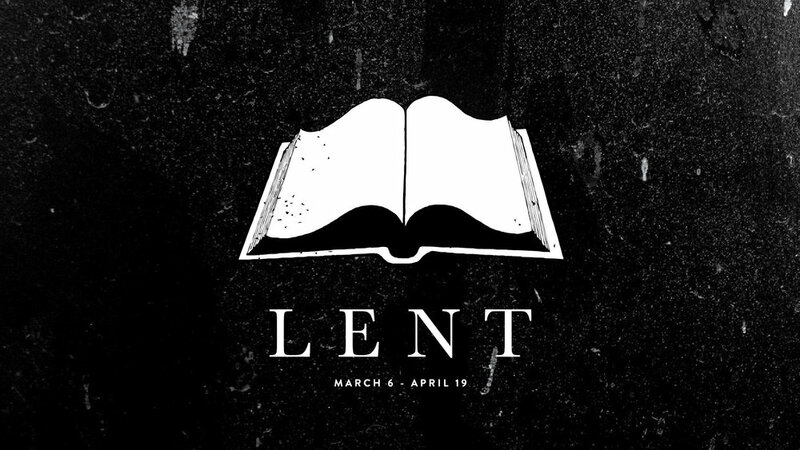 Every day of Lent we have a devotional to help you learn more about God as the Father, the Son, the Spirit, God’s word, and God’s church. Each of our stories is a part of one great story! We love to know your stories, to share and celebrate with you what God is doing in your lives, and to be encouraged by your experiences. Read our stories of what God is doing among our community. Shop our Resonate merch online! Rep Resonate with some new swag for yourself or as a gift. We have beanies, journals, sweatshirts, and more. Check it out today!